Although Stacey Adams began her post-grab career in finance, she found her true love while traveling through Europe: gourmet food. When she came back to Annapolis, she was disheartened to discover that the artisanal cheeses and freshly baked baguettes that were on every corner in Europe couldn't be found at a single market in her neighborhood. Instead of letting this fact remain true, she opened Tastings Gourmet Market to fill the void in 2006. 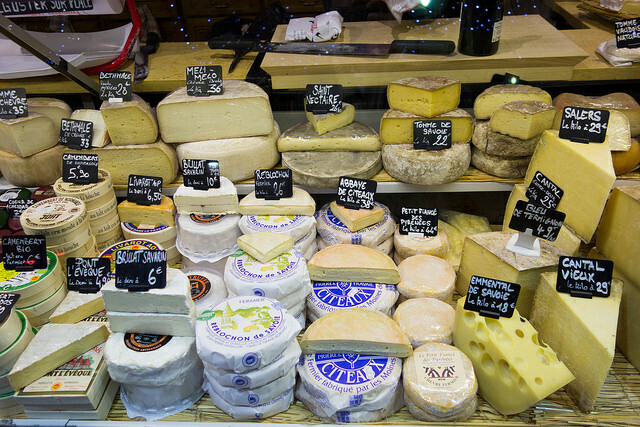 Now, a decade later, Tastings continues to provide gourmet cheeses and chocolates, baguettes and croissants, and other upscale grocery items—many of them sourced from Europe. It also sells some prepared foods, including sandwiches, salads, and flatbreads. And, true to its name, Tastings hosts tastings of its many artisanal items on a regular basis. So you can try a bite or two before you buy.